Today’s TBT is in honor of the fact that I am (hopefully) going to Montana next week. My fam is driving out to visit my baby sister Loonn because she moved to Mont and is never coming back. 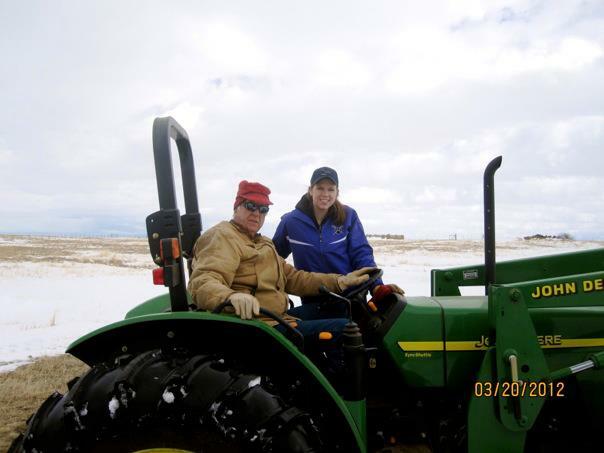 But ANYWAY, this picture of my G-pa and I is from a couple years ago when my dad and I drove out there for Spring Break. This was definitely one of my favorite trips to Mont. I acquired a “squirrel crossing” sign and my very first wolf shirt on this trip. Therefore, it was an extremely important time in my life. If you haven’t already, check out my Montana Love post. Some of the pictures got messed up but it does a better job at explaining my love for the state of Montana! “to visit my baby sister LOONN because she moved to Mont and is never coming back” Lawlz that is true. Which is why you should just come out here with me.